FOUNTAIN GREEN, UTAH - JUL 2016: Lamb judging annual rural community celebration. Annual rural community celebration. Theme is the lamb and sheep industry. 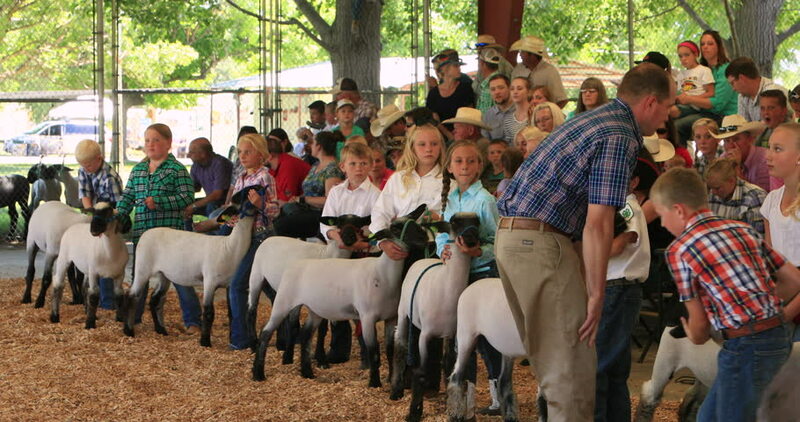 Children show lambs for ribbons and awards. 4k00:20FOUNTAIN GREEN, UTAH - JUL 2016: Lamb judge and young boys and girls rural celebration. Annual rural community celebration. Theme lamb and sheep industry. Children show lambs for ribbons and awards. hd00:26LAKE BUNYONYI, UGANDA - OCTOBER 21: Batwa pygmies dancing on October 21, 2012 at Lake Bunyonyi, Uganda. Pygmy people are ancient dwellers in the forests, they were known as The Keepers of the Forest. hd00:12OROMIA, ETHIOPIA-OCTOBER30, 2017: Unidentified people buy and sell at an outdoor market in rural Oromia, Ethiopia. hd00:16CALGARY, CANADA - JULY 8, 2010: Spectators wait with performers at a small rodeo on July 8, 2010 nearCALGARY, Canada. hd00:16CALGARY, CANADA - JULY 8, 2010: Spectators wait with performers at a small rodeo on July 8, 2010 near CALGARY, Canada. hd00:11SIEM REAP PROVINCE, CAMBODIA - NOVEMBER 25, 2017: A middle aged caucasian man tells the Gospel to local country people sitting in a yard.